Short sales are becoming more and more common. Why is this fact true? Many people bought homes at the height of the housing market. They leaped at the chance to have a zero-down policy and a beautiful home, too. So when the prices of houses went down faster than they came up, people were stuck with a home they couldn’t afford. Short sales happen if both the homeowner and the bank agree that it would be best. To avoid foreclosure, many look to a short sale instead. This is a “cut your losses” compromise that allows both parties to get away as free as possible. The upside? More people are considering buying a short sale home at a major discount. Like anything, there are pros and cons to this method of obtaining a house. 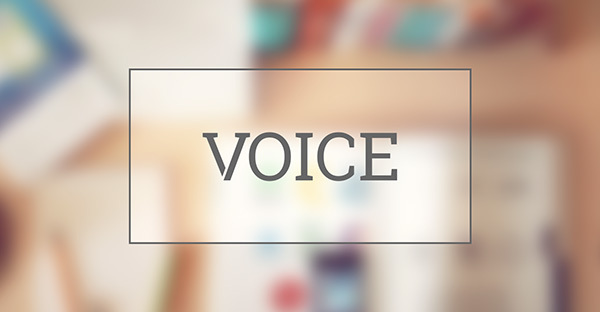 This article will lay out both sides so you can make an informed decision. Buying a short sale home may not be for you. Let’s review what purchasing this type of home entails. Then we’ll get the pros and cons in order. A short sale is when a property is sold for less than the balance that remains on the mortgage. This occurs to avoid foreclosure, which is costly for the bank and your credit report. 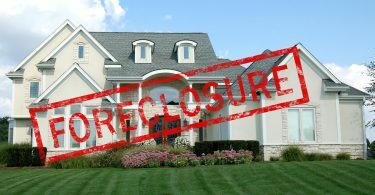 Foreclosed homes get bought by the bank, and it’s not an inexpensive process. Buying a short sale is very similar to buying a regular home for sale. The main difference between the two is the addition of a third party or escrow. This third-party lender has to approve or disapprove of any offers and negotiations. Short sales typically occur when the homeowner can no longer afford to make payments. This can be due to personal or financial reasons. 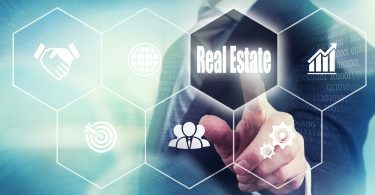 Many people saw this coming after the 2008 housing market crash. It turned 5% more of the population into renters. 2008 is in the past, and the market has been looking good for a solid decade with no hints of crashing. Are you still in the buying market? Here’s what you need to consider with a short sale. 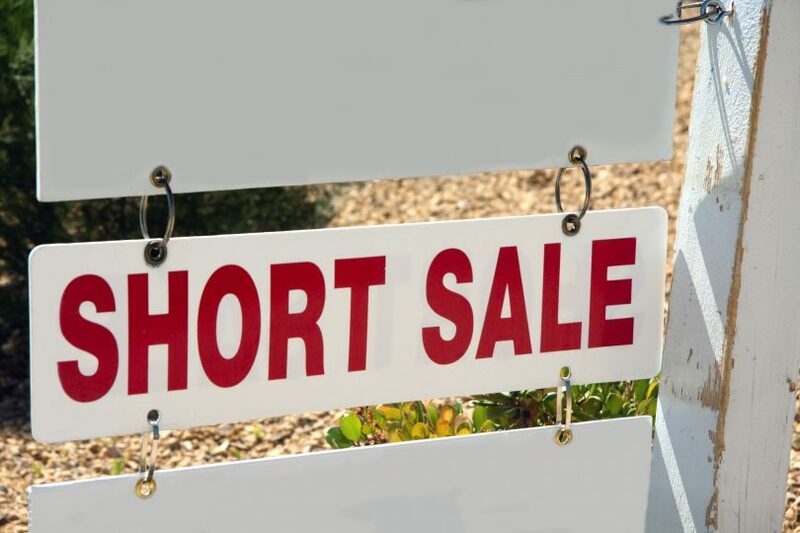 What Are the Pros of a Short Sale? If you see a home that you love, don’t you want to live in it? Short sale homes should be no different. Find a home you love and go after it. Go look at a short sale today, and chances are it’s in a nicer area than a foreclosure would be. Most people who sell their homes on short sale bought them with good intentions. What Are the Cons of a Short Sale? There are some unfortunate aspects involved in purchasing a short sale home. We emphasize that the biggest issue with short sales is the time it takes for approval. And even then, approval is not always a guarantee. The best way to avoid some of these pitfalls is to get a look at the home. Does it need extensive repairs? If you don’t have the extra cash for renovation, you may need to look elsewhere. If you’re able to look inside and determine the cost is worth the effort, then you’ve got an easier decision to make. This isn’t always possible. Once again, risk comes down to a key player in this decision. We hope this guide led you to that answer. If you’re not in the market for an immediate move, then a short sale may be right for you. Got a place to stay while you wait for the process to wrap up? Then you’re good. If you’re not afraid of a little work and time, then buying a short sale home is right up your alley. Do you need to move right away? Then you might want to consider something else. A short sale has the potential to be a long process. If you don’t have the time or the patience to wait, then it’s not for you. A short sale comes with many benefits if you’re willing to put in the effort. It requires the same love as your average home up for sale. Are you in the market? Check out our short sale blog for great information!